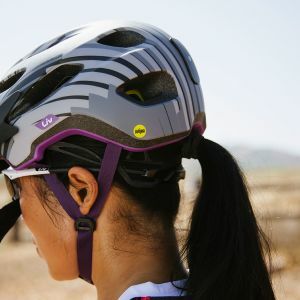 Coveta off-road mountain biking helmet features a high protection in-mould polycarbonate shell with removable moto-style visor to keep you protected while the AirFlow ventillation system helps you stay cool. 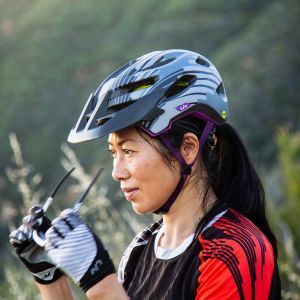 GoPro compatible so you can share your adventures and integrated magnetic light mount for the option of increased visibility. Off road comfort and performance. 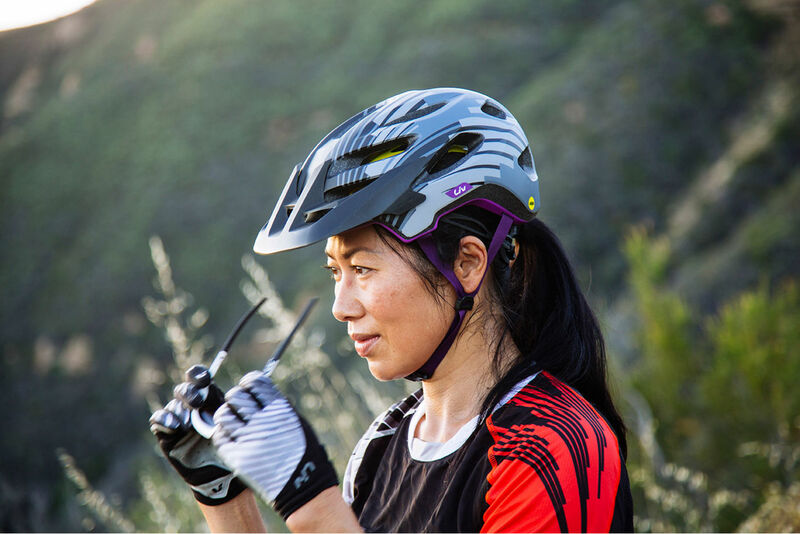 We’ve got you covered for rowdy descents — confidence-inspiring protection lets you keep your head in the game. Evoke your inner shredder with an all-mountain style, perfect for your next alpine adventure. 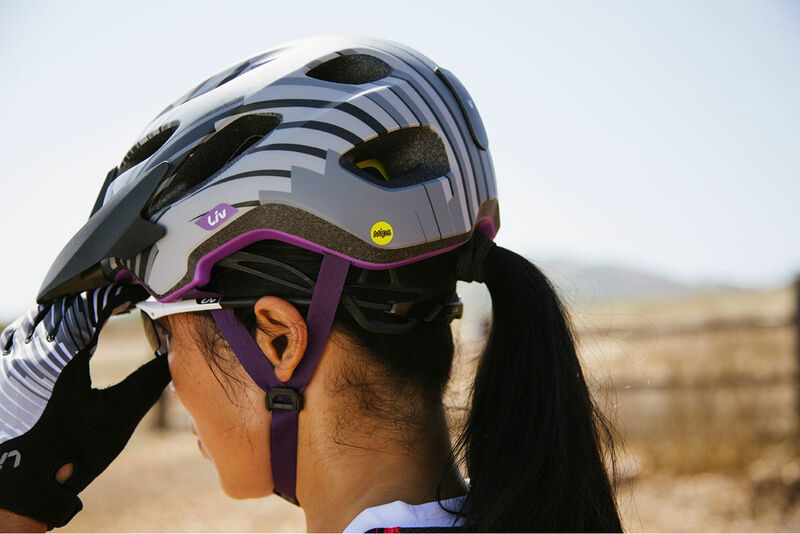 The extended visor shields your eyes and face from long sun exposure, sniper tree branches and airborne mud. 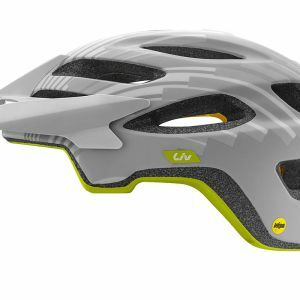 Inspired by gravity riders and presenting a modern mountain biking style, this off-road helmet is designed with generous ventilation and added protection. 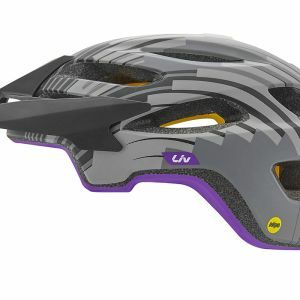 The in-mold construction fuses helmet layers together for structural integrity and offers improved lower rear coverage. 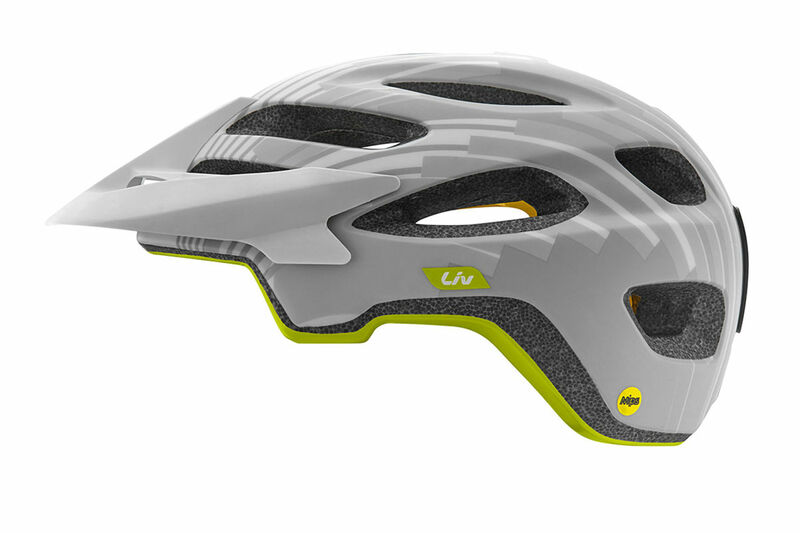 Lengthened, removable snap visor is compatable with glasses and goggles. 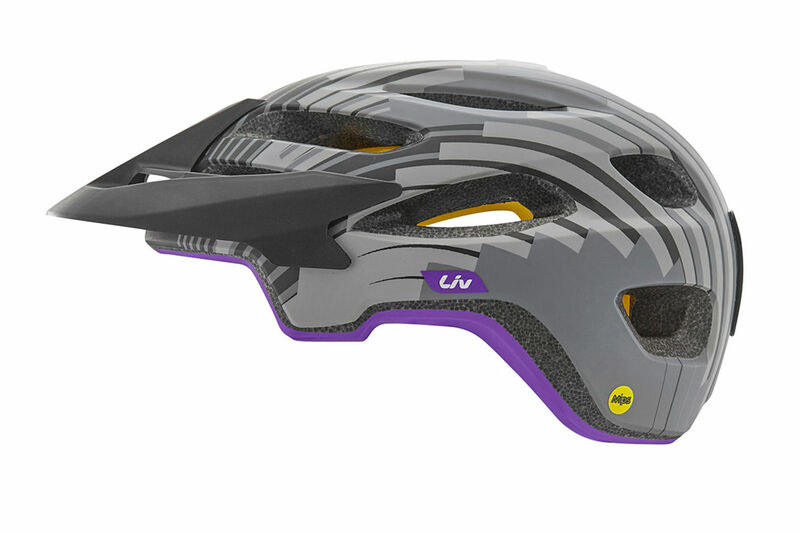 The Coveta features an integrated GoPro compatible mounting surface. Just attach the GoPro stick-on mount that came with your camera for optimal POV positioning.